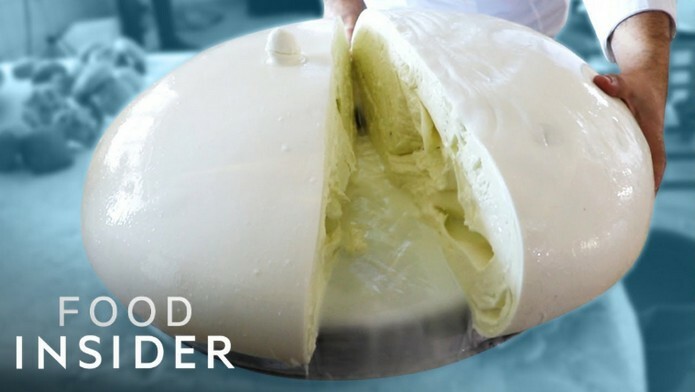 There’s nothing quite like slicing into a fresh ball of homemade mozzarella, knowing its infinite, delicious possibilities are at your fingertips. Learn how to make Mozzarella Cheese at home following these simple steps. 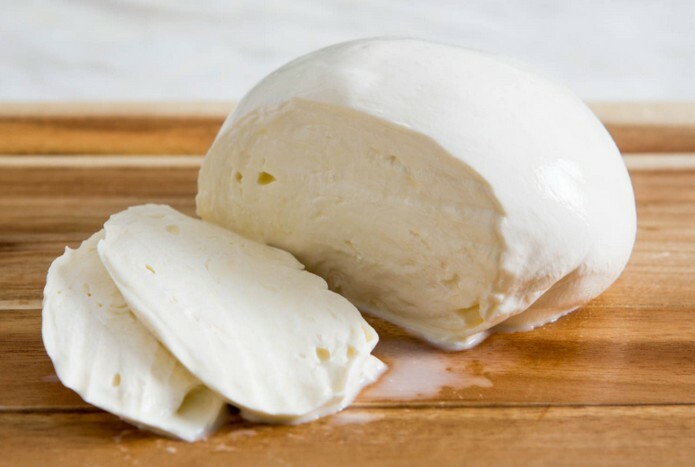 ﻿ And while it might seem intimidating at first, making fresh, milky mozzarella at home is super simple, once you have the right ingredients and tools. There are two ways to make mozzarella: From scratch, where you make your own curd from fresh milk, or from premade curd you purchase from your local farmer, select grocery stores, or online (search for “fresh mozzarella curds”). Either way, know that the better quality your milk or curd, the better your cheese will be. With such a simple process and so few ingredients, there’s nowhere in a fresh mozzarella recipe for subpar ingredients to hide.